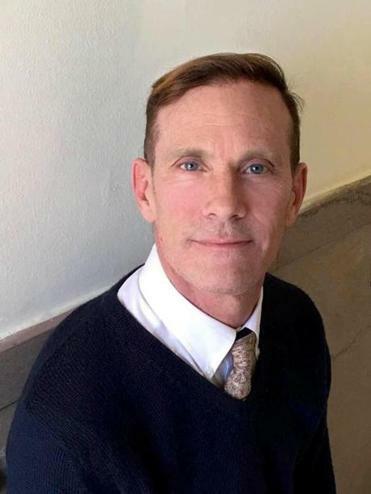 David Drake is the new artistic director of the Provincetown Theater. The Provincetown Theater has a new leader. The theater’s board of directors has announced the appointment of Obie Award winner David Drake as the new artistic director. Drake is best known as the author and star of “The Night Larry Kramer Kissed Me.” He said he’s excited to be taking over the celebrated playhouse. The Provincetown Theater’s 2018 season opens May 17 with Drake directing a revival of Kaufman & Hart’s Pulitzer Prize-winning comedy “You Can’t Take It With You.” Drake, who teaches at the Maryland Institute College of Art in Baltimore, had previously directed productions of “Our Town,” “The Weight of Water,” and “Slap & Tickle” at The Provincetown Theater.